27 different historically accurate tent models and counting! 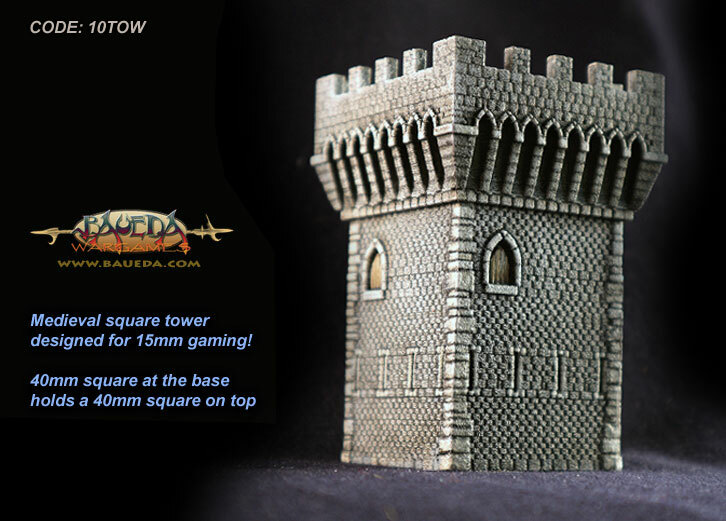 Prepainted Ready-to-Play tents are in stock! Click here! 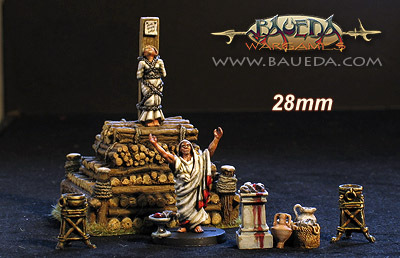 At BAUEDA we strongly believe that camps and baggage deserve as much attention to historical accuracy and as much detail as any other part of the army, and KLEOS is here to give you exactly this! Like all our models these are historically accurate reproductions with plenty of beautifully sculpted surface detail to help you in painting and are made of very tough POLYURETHANE, so will last you a lifetime! Most of these models can be used for many more armies and settings than those specifically listed, for example the "arab" tents are perfectly suitable for all desert nomads of all historical periods, and are still widely in use today! As always your opinion is very important to us, so let us know what YOU think! Below you'll find a list of all the new models that are currently in development. For an explanation of the progress bar indicators click here. This list is always in progress, as some items leave to enter the production cycle and new ones are added regularly. There is no established order for future releases, we're working on several at the same time and while some may have been in the making for a while already a simpler one started more recently may get released first. The best way to see pictures of the coming ranges and read the latest news is to subscribe to the BAUEDA newsgroup! In any case we aim to please, so if there is anything in particular you would like and it is missing and we will do everything possible to fix that!